Members and friends, meet Antoinette Williams. 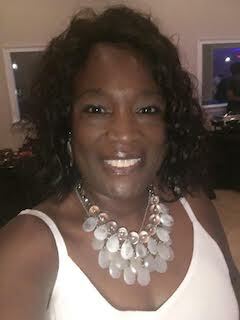 Originally from Los Angeles California, Antoinette is currently a Talent Consultant for the Atlanta Housing Authority. Antoinette holds several degrees, including a Bachelor’s Degree in Communications from California State University, a Master’s in Organizational Development from the University of Phoenix, a Master’s in Human Resource Management from the University of Phoenix, a Master’s in Clinical Mental Health Counseling, as well as a Master’s Degree in Divinity and Ministry from Oral Roberts University. She also attended Dillard University in Louisiana. Antoinette calls herself a “woman of many degrees”. 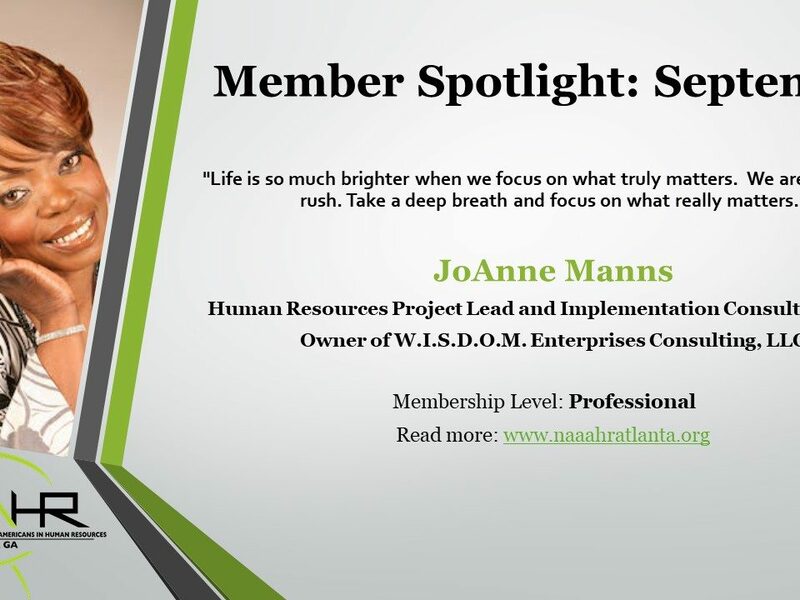 After a layoff from her position in Los Angeles, Antoinette’s decided she wanted to move her family to Atlanta as she had several business relationships in the area. 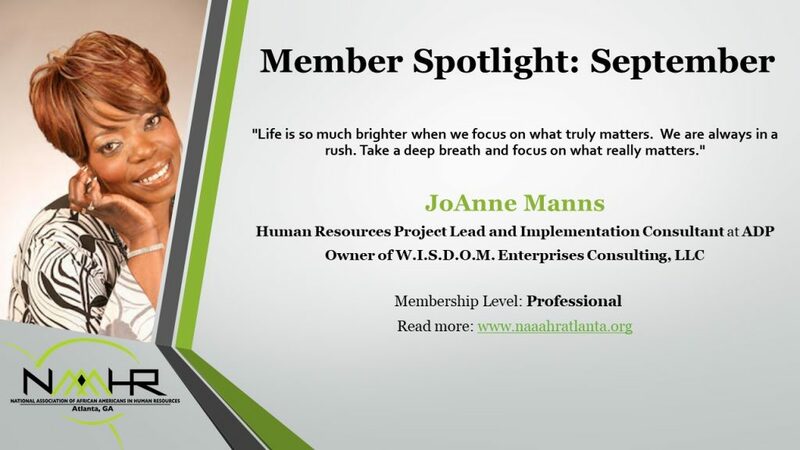 Her first position in Atlanta in Human Resources was a position with Price Waterhouse Coopers. 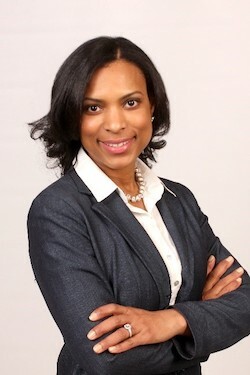 Antoinette found herself in a unique position as a woman of color in the organization. 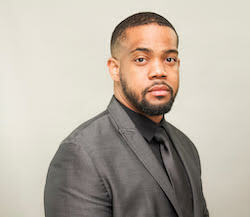 I felt privileged to work for Price Waterhouse Cooper because people of color did not exist there in the Human Resources department. The HR director and I clicked and they wanted to bring in somebody who had some work experience and was fresh out of a masters program; somebody who could drive some of the organization’s initiatives. After having worked more than 10 years in a generalist role, Antoinette noticed that there were several recruiting positions. Something that she looked to do part-time turned into something long-term for her in her career path. She noticed several changes during her HR journey over almost two decades. Over the years, around 2009 or so, I would find more jobs in recruiting than anything else. At the time there was also a big push for certifications, which didn’t make sense to me. I wondered how does a certificate supersede a Masters degree? I didn’t agree with it because you had people who were getting certifications getting better jobs than people with masters degrees. After this, I went into recruiting and talent acquisition, which has brought me to this point. I’ve been in HR for 21 years. I have seen HR evolve over the years. Some things have never changed and won’t change. As Antoinette progressed throughout her career, she met several challenges. She dealt with bouts of racism and the challenge of being a woman of power as a barrier throughout her career. At times, Antoinette was in positions where she was told there could not be another person of color in the Human Resources Department, and she was also met with the challenge of perception and preconceived notions of African-American women in power in organizations. One of the greatest professional challenges I’ve faced is that I am very direct. At the same time, I’ve had to be very conscious of my audience. I’ve noticed a double standard when dealing with men in business. I’ve had to struggle with people in my organization to respect me, my authority, and what I bring to the table. People have tried to devalue that and take it personally, but I have been blessed by having people of color and people not of color who have taken me under their wing and taught me what I needed to do to better myself. I don’t take for granted that I can keep learning. When you stop learning, you stop existing. One of Antoinette’s greatest accomplishments and something she takes pride in is her willingness and desire to give back. Antoinette has hosted free interviewing seminars to help people successfully navigate the interview process. So often I listen to people I’m interviewing, I notice people answer questions with what people want to hear. Companies are interested in what skills and abilities you have to offer, not what you want them to hear. It’s something I feel like there are so many people especially college students don’t know how to interview. I want to help prepare them for the business world. Antoinette’s desire, outside of Human Resources if she gets the chance, is to open up a Christian school where public speaking and learning foreign languages are mandatory as she desires to have every student master at least three different foreign languages. She also has a desire to conduct family and marital counseling. You are never too old to accomplish the goals that are in your heart and spirit. Don’t sit and be comfortable. Challenge yourself beyond what you may already be doing. Reach for it! Go for it! Get an accountability partner; someone who is going to check in with you and pray with you. Would you like to hear more about Antoinette and how she has been able to use her degree in Divinity to get her through her tough days at work, or about her desire to put the “human” back in “human resources”? If so, make sure you attend our September Chapter Meeting on Wednesday, September 12th, to ask her these questions and more! Check out our calendar of events to see what other opportunities await to get out and meet like-minded professionals in Human Resources and other professions in various industries.